All Pro’s Gina and husband Phil completed the most difficult race they’d ever taken on. 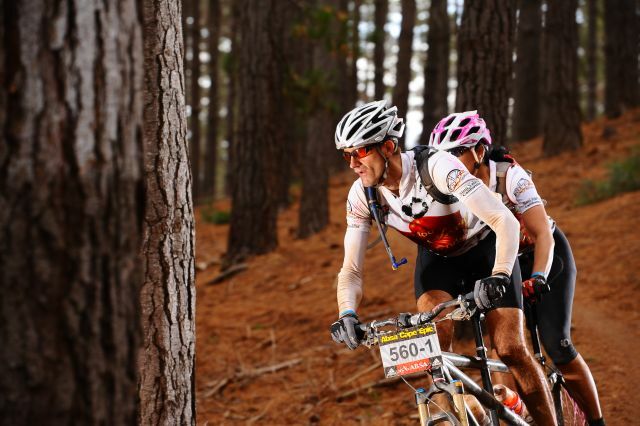 The Cape Epic traverses the mountain ranges of South Africa over eight days of grueling conditions, 500 miles and 56,000′ of climbing. It’s a test of not only endurance, but sheer willpower. 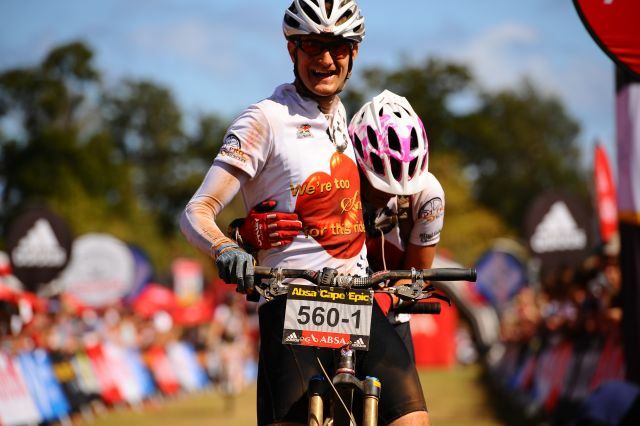 They completed the race on their tandem bike in 47 hours and 30 minutes total time over the seven stages and a prologue. Congratulations Phil and Gina!